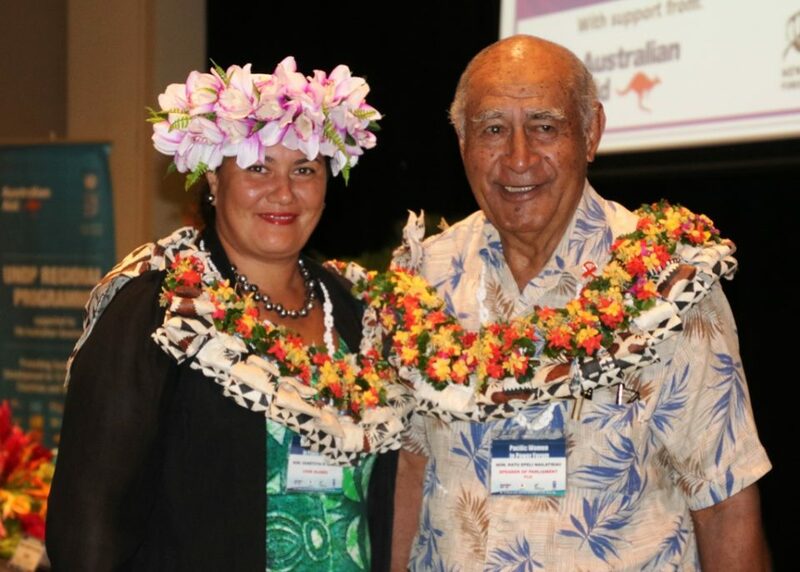 The appointment of the late Dr Jiko Luveni as the first woman speaker was a source of pride, not only for Fijian women, but for the entire nation. This was highlighted by the Speaker Hon. Ratu Epeli Nailatikau while addressing the women Members of Parliament (MPs) at the Pacific Women in Power Forum currently underway in Nadi. “Under the leadership of the late Dr Luveni, Fiji became one of the first countries to include gender scrutiny in its Standing Orders. “Committees were instructed to give full consideration to the principle of gender equality when scrutinising legislation or otherwise carrying out their oversight function,” Hon. 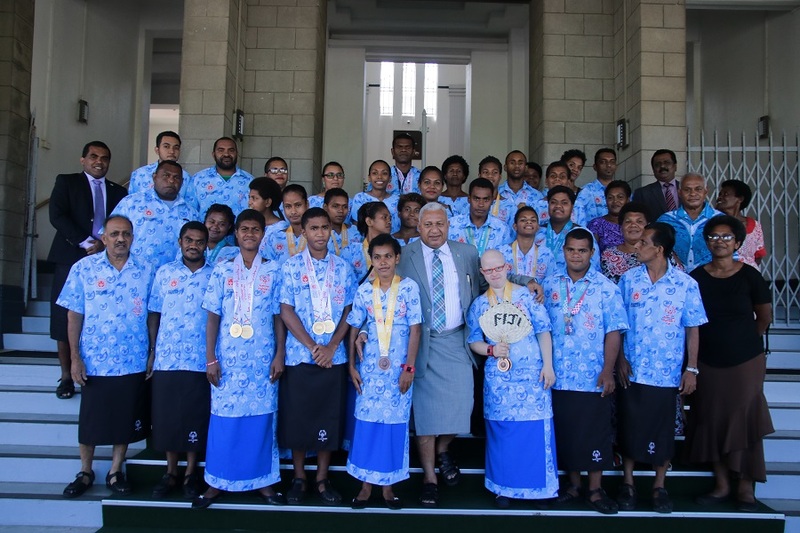 Ratu Epeli said. 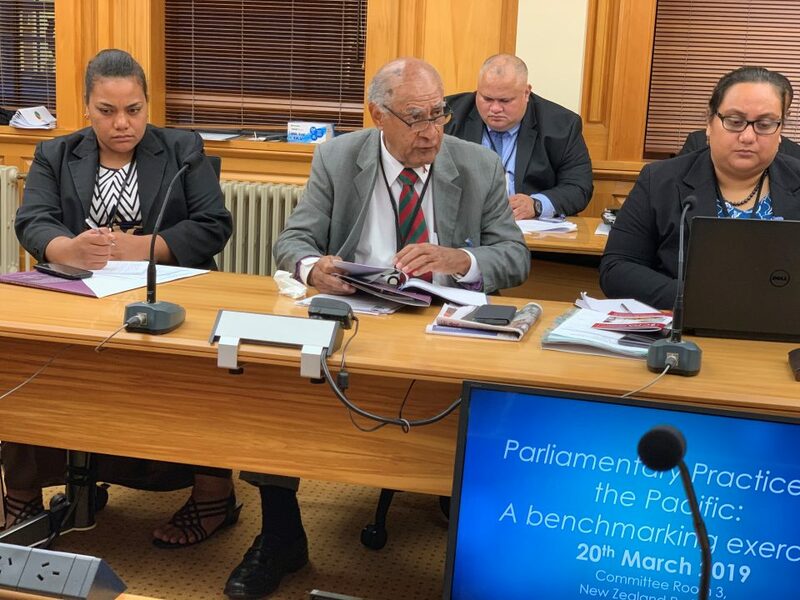 He also acknowledged the number of women in the Fijian Parliament, with five women MPs on each side of the house, together with the Secretary-General to Parliament and her Deputy in the Parliament secretariat who are also women. 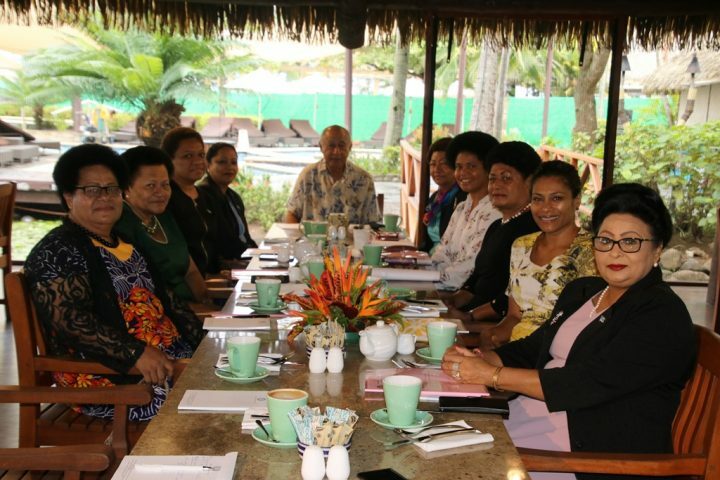 “At 20 percent, Fiji is currently slightly ahead of the Pacific average in the representation of women in our parliament. “While this is an encouraging trend, I am the first to concede that we have a long way to go to achieving true equality. “And I commit myself to doing a lot more to achieve a balance as the months and years progress,” the Speaker added.